cool, our house, photography, wtf? 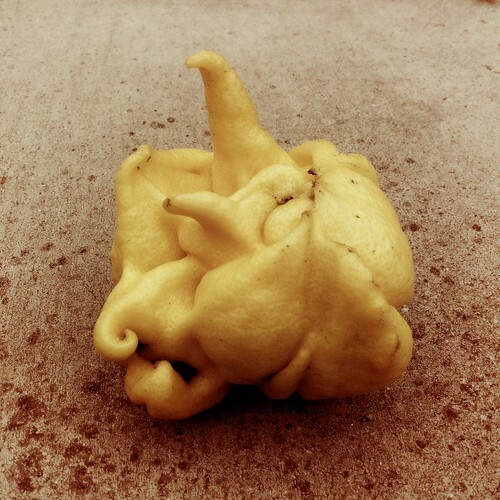 And this side of the same Wolverine lemon (see other picture) reminds me of the Alien facehugger. I processed it this way to make it seem more facehuggerish. Love that little whorl in the bottom left.